Recently, a report revealed Delaware is experiencing unprecedented growth of Lyme disease in people with each succeeding year. This erratic surge in the number of Lyme disease cases seems quite alarming with 608 positive cases confirmed in 2017. The presence of Lyme disease in this area is attributed to the heavy population of intermittent hosts of the ticks viz. deer and mice. If the Delaware Department of Health and Social Services (DHSS) is to be believed, more than 20,000 cases of tick-borne diseases are reported every year in the United States. These disturbing evaluations have made it imperative for the state officials and the natives to take important measures against the control of the disease. So, let’s first understand what causes Lyme disease in dogs and people, and how can it be prevented successfully even if the area is highly susceptible. 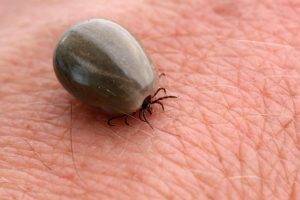 Lyme disease is a vector-borne illness that is caused when a deer tick infected with a bacteria Borrelia burgdorferi bites a dog or a human. The disease is usually followed by symptoms like inflammation of joints, fever, loss of appetite, lameness, depression, respiratory problem and abnormal heartbeat. However, these symptoms can often be confused with other tick-borne illnesses as well. Transmission of this disease in humans from dogs is not direct. Only if the infected tick which is present on the dog or in the surroundings bites a human can he get the disease. 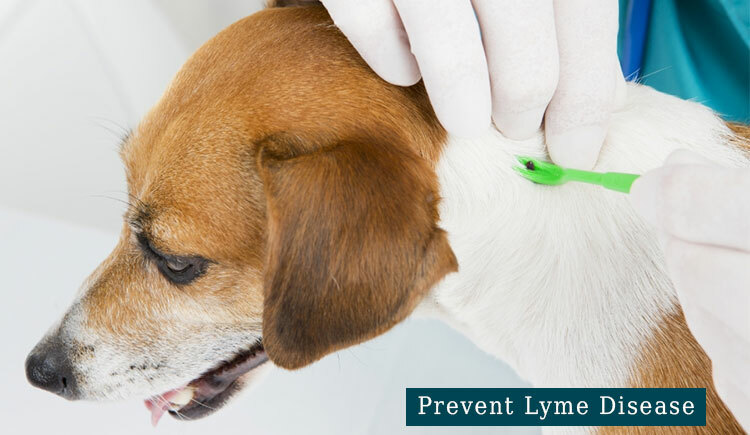 How To Prevent Lyme Disease In Dogs and Humans? Use tick preventive products to safeguard your dog from these parasites. Though tick population increases in the summers and spring, they can still be present in the environment in their immature forms. This makes it imperative to use the control products throughout the year. Consult your vet if you can vaccinate your pet against Lyme disease. Vaccination may depend on the kind of lifestyle your dog leads, where you live, how healthy he is and many other factors. Avoid going to wooded or bushy areas. Do not let your dog go to such places as well. If at all it is important, cover yourself up with socks and gloves. Tuck the pants inside the socks. Use a tick collar or a tick repellent spray to protect your pet against these creepy parasites. Proof your surroundings. Fence the backyard and garden properly and keep it shaved to minimize the visits of rodents. 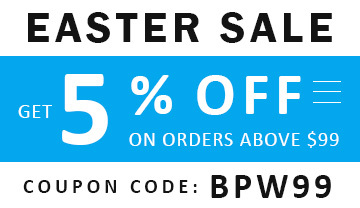 Apply human-grade parasitic repellent to your body and the clothes. Check yourself, your family members and the pet for ticks every time you return home from outdoors. Do not try to burn the tick with a lit matchstick if you find one. Burning can cause the tick to vomit inside the host which may lead to transmission of the disease. Thus, avoid this completely. Do not use Vaseline to remove a tick. Do not squeeze the tick with your fingers. Just pluck it gently upwards using tweezers and place it in alcohol for further lab work. Else, simply flush it down the toilet. Do not dispose of the tick in the dustbin or a basin because ticks can crawl back up, infesting the house again. Use repellent formulated for household purposes to avoid mosquitoes and ticks. Maintain a good hygiene. Groom your dog often and check him regularly for ticks. Dogs that have low immunity often fall prey of ticks. So, make sure you give a well-balanced meal to your dog. You can also go for dietary supplements to boost his immunity. Lyme disease and all other vector-borne diseases can complicate things in your life. Thus, to avoid any unnecessary fuss it is important that you and your pet are protected completely. Remember, it is us who can fight the disease, not our pets because they are completely dependent on us for their safety. So, follow the guidelines diligently and stay tick-free throughout the year.